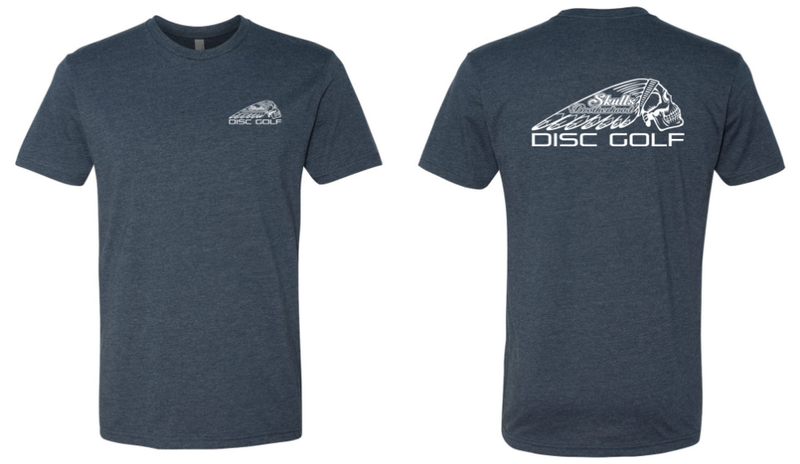 flicdisc is proud to announce a new PDGA sanctioned league will be run for Skulls Disc Golf Brotherhood beginning 9:00am Sunday May 7th at Wheeler Park in Geneva, IL. All club members and all other interested players should be prepared to bring $25 to the first Sunday, or make other arrangements. Here are further details. Skulls Disc Golf Brotherhood welcomes you to the Rapid Downrush League. This is a sanctioned PDGA League. All Brothers who chose to participate will attend our regular Sunday morning “mass”, and keep official scoring of each round played. These scores will be submitted to the PDGA to be rated and displayed on pdga.com. Six events over ten consecutive weeks, and culminating in the Championship Round, the top three (3) winners will receive cash awards. Additionally, ALL players will receive “club items” such as, tags, minis, shirts, a disc or other items (to be decided by the group). Players who miss the Championship Round will receive -100 point penalty. Players will receive a -100 point penalty for each round missed in the first five rounds, excluding the first two missed rounds. Skulls Player Ratings are the average of all past league rated rounds within the last 12 months. PDGA ratings will be substituted for players who don't have a Skulls Player Rating. Players who don't have either a Skulls or PDGA rating will establish a Skulls Rating upon completion of the first sanctioned league round. Both Skulls and PDGA Ratings updates will effect the points formula on a go-forward basis.